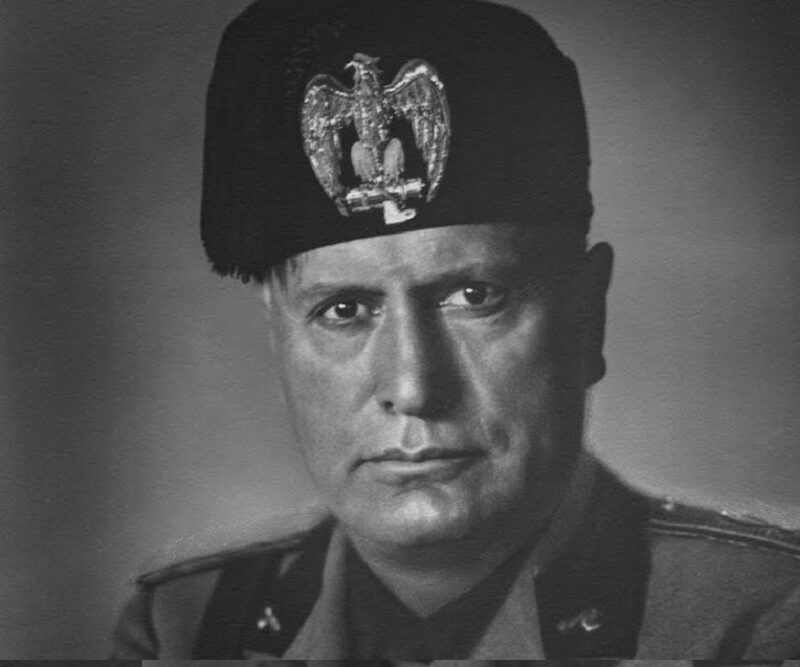 Benito Amilcare Andrea Mussolini was born on July 29, 1883 in Dovia di Predappio in Forli province, Northern Italy, to blacksmith and socialist Alessandro Mussolini and pious Catholic elementary school teacher Rosa Mussolini. Even though he was short-tempered and disobedient and expelled twice from school for stabbing fellow students with a penknife, he managed to get good scores and obtain a teaching certificate in 1901. He worked as an elementary schoolteacher for a short period before moving to Switzerland in 1902 to escape military service and look for better work opportunities. He took up work as a stonemason and got involved in promoting socialism, due to which he was arrested on various occasions and started writing for socialist periodical, L’Avvenire del Lavoratore (The Worker’s Future). In 1904, he was arrested by the Swiss authorities and deported to Italy, following which he joined the Italian army, but left in 1906 to resume teaching and journalism. He moved to Trento, in the then-Austria-Hungary, and worked for a local socialist party. For the next couple of years, he worked as an editor and labor reader, gaining reputation for his views on nationalism and militarism. 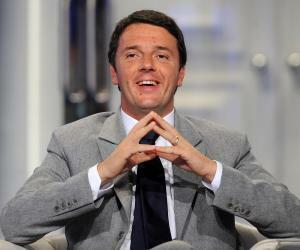 In 1912, he became the editor of the Italy’s Socialist Party newspaper, Avanti! (Forward). Initially, he was against Italy’s entry into the First World War, but later changed his stance on the pretext of making Italy a great power and regain the lost Austro-Hungarian territory. 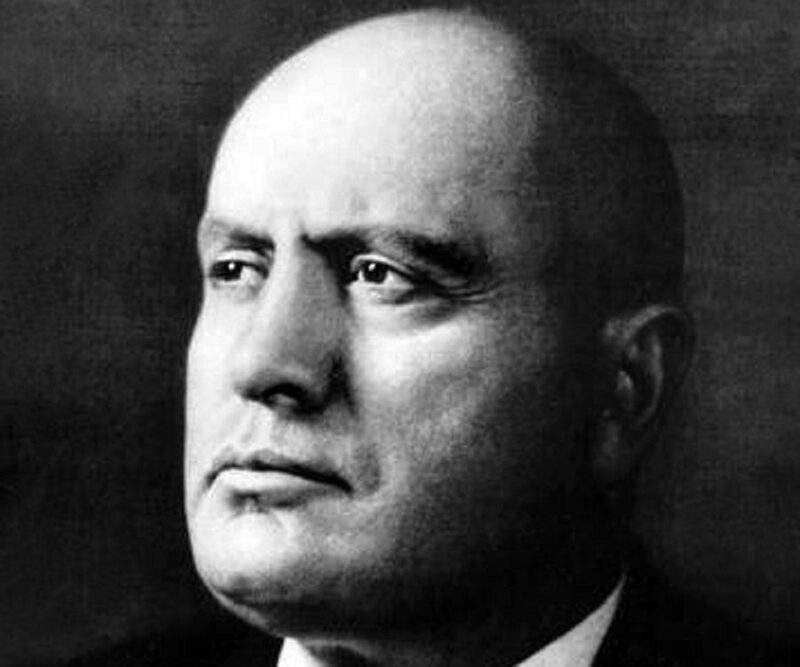 He was expelled from the socialist party for his opposition to the party's stance on neutrality in World War I. Mussolini condemned the Italian Socialist Party (PSI) and founded the fascist movement. 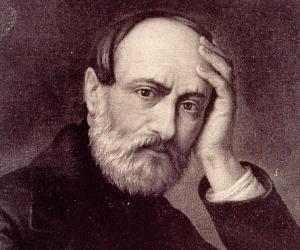 He resumed his journalistic activities in Milan, editing the newspaper Il Popolo d’Italia (The People of Italy) and supported Italy’s participation in the war through his writings. To increase Fascist influence, he included several unemployed war veterans in his right-wing groups, who were organized into armed squads, called ‘Black Shirts’ and used them to threaten political opponents. In the summer of 1922, he led March on Rome with over 30,000 Fascist Black Shirts, demanding the resignation of Prime Minister Luigi Facta and announcing his ability to restore order. Backed by King Victor Emmanuel III who failed to foresee the consequences of Mussolini’s thoughts, he formed a new government in October 1922. Gradually, he dismantled democratic institutions and destroyed all political opposition and imposed open dictatorship. Eventually in 1925, he declared himself a dictator and assumed the title ‘II Duce’ (the Leader). He grew popular among key groups – industry, military, church and farmers, who were benefitted by his public works programs and employment plans. For a decade, peace prevailed in Italy. Since he wanted to transform Italy into a mighty empire, he invaded Ethiopia in 1935, using mustard gas. The Ethiopians surrendered to his modern tanks and airplanes and eventually, Ethiopia was added to his new Empire in 1936. With hopes of further increasing his influence and extending his empire, he sent troops and arms to the Nationalists in Spain during the Spanish Civil War in 1939. Impressed with his successful invasions, German dictator Adolf Hitler collaborated with Mussolini on a military alliance called ‘Pact of Steel’ in 1939, following which he imposed anti-Jewish legislation in Italy. His declaration of war on France and Britain in 1940 exposed his weaknesses in military equipment and army. The military position of Italy was in a bad shape by early 1942 and during the summer of 1943, the Allied troops invaded Sicily, in the Mediterranean Sea, hoping to oust Mussolini from power. The Allied Forces progressed further dropping bombs on Rome, resulting in his arrest in July 1943 and imprisonment at a mountain ski resort in Abruzzo. However, he was rescued by German commandos soon after. 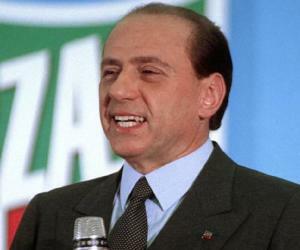 In September 1943, he was declared the head of a puppet government of Italian Social Republic, in Northern Italy, which was controlled by Germany. He held this post till 1945. He formed a single, national group, Fasci di Combattimento (Fascist Party), in 1919 to reconstruct Italy into a strong European power. 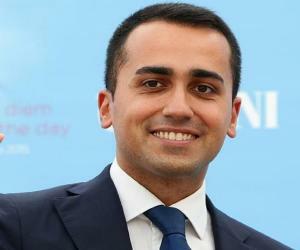 In October 1922, he formed a coalition government and became the youngest prime minister of Italy, at the age of 39, a record he held until Matteo Renzi was appointed in February 2014. In 1910, he romanced Rachele Guidi and fathered a daughter, Edda, the same year. He married her in 1915 and further had four children – son Vittorio (1916), son Bruno (1918), son Romano (1927) and daughter Anna Maria (1929). He married his first wife, Ida Dalser, in Trento in 1914. 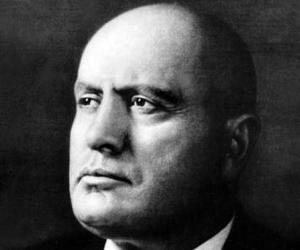 The couple had a son, Benito Albino Mussolini, in 1915. He is said to have been romantically involved with various females, who served as his mistresses, including Margherita Sarfatti and Clara Petacci. While attempting to escape to Spain en-route Switzerland in April 1945, he and Petacci were captured by the Italian partisans and shot to death on April 28, along with other members of their party, in Mezzegra, near Dongo. Their bodies were brought to Milan on April 29, 1945 and hung upside down in public from the roof of a fueling station as proof of their death. 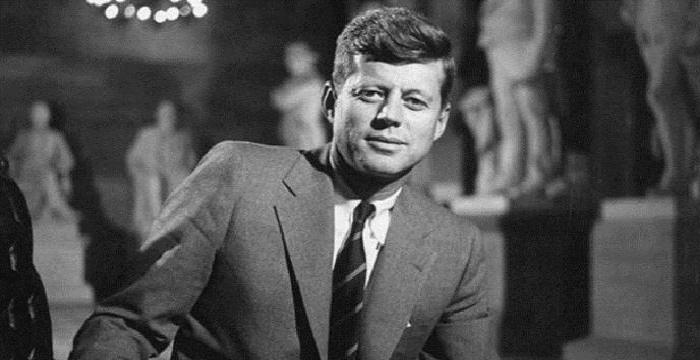 He was initially buried in the Musocco cemetery in Milan, but was later re-interred in a crypt near Verano di Costa in August 1957, after being moved several times. His life has been adapted into several movies, such as ‘The Great Dictator’ (1940), ‘Mussolini: Ultimo atto’ (1974), ‘Mussolini and I’ (1985), ‘Benito’ (1993), and award-winning Italian film ‘Vincere’ (2009). 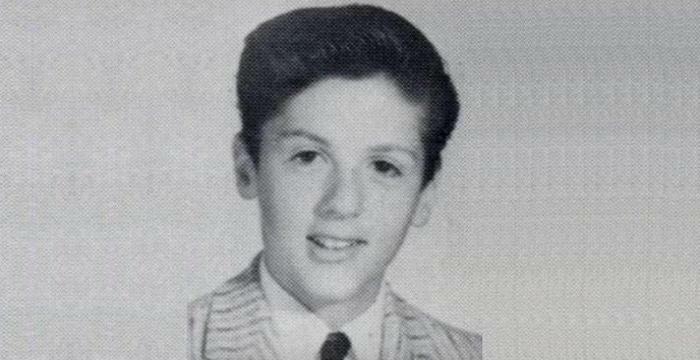 His life has been depicted on television as well - the most famous being the mini-series ‘Mussolini: The Untold Story’ (1985) and ‘Il Duce Canadese’ (2004).